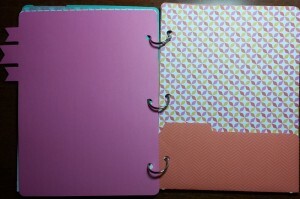 Well, I have to admit that I’m a little sad that our blog hop is coming to an end with this 1/2 completed project! I was busy at a Star Trek Convention in Seattle this weekend and ran out of time. I’m posting this anyway, because I think it shows you that Artbooking makes even a partially completed project look good. 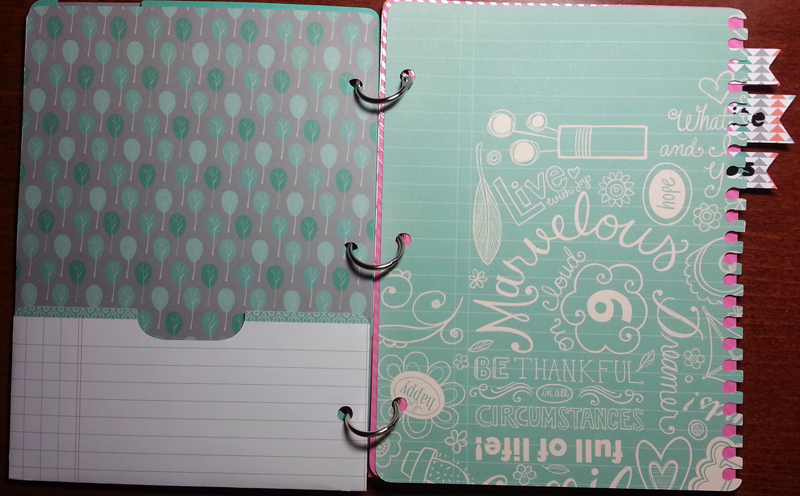 It helps that I’m using some of my left over Dream Pop papers as they are super cute! 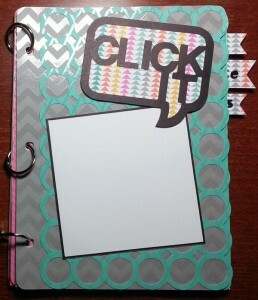 If this is your first visit to my blog and the Artbooking in August Blog Hop, know that nearly 40 consultants were challenged to create four projects with the Artbooking Cricut Collection this month. 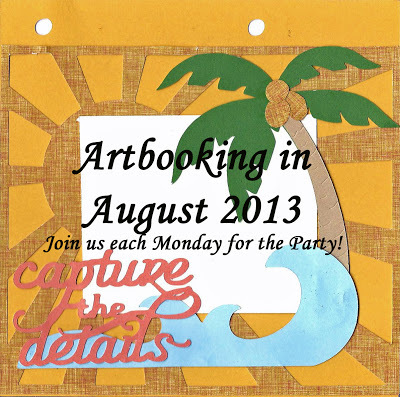 We posted either a layout, card, home decor, or mini-album on each Monday in August. I’m far more proud of what I posted earlier in the month, so be sure to check out the other projects on my blog. If you are coming from Jody’s blog, you are in the right place. 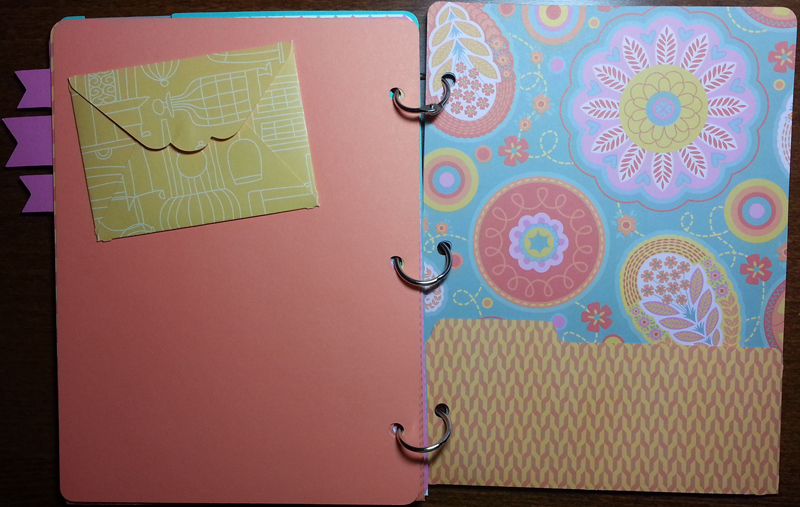 Now, let’s finish out the Artbooking in August Blog Hop with a little look at how easy it is to create the pages of a mini-album. 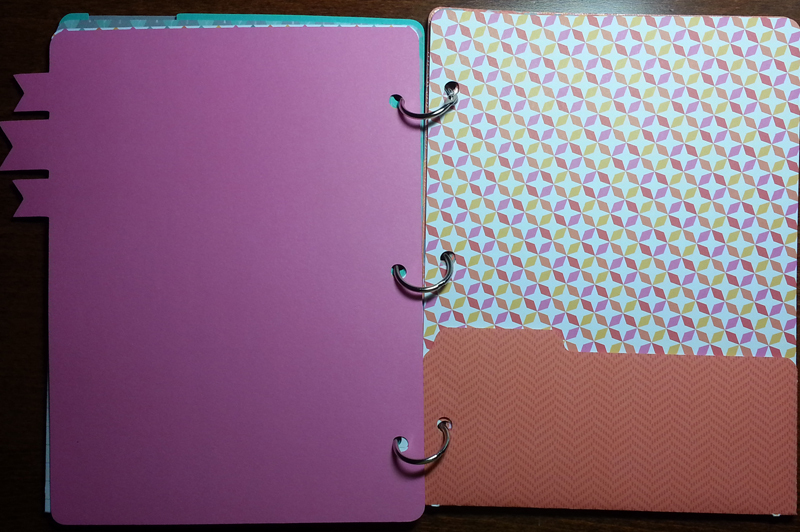 I used keys 3 & 4 on pages 40 & 41 to created the base pages of an 8×6 Snapshots Mini-Album. When you set your page size to 8″, all the other elements will cut at the proper size. The overlay and title are great examples. 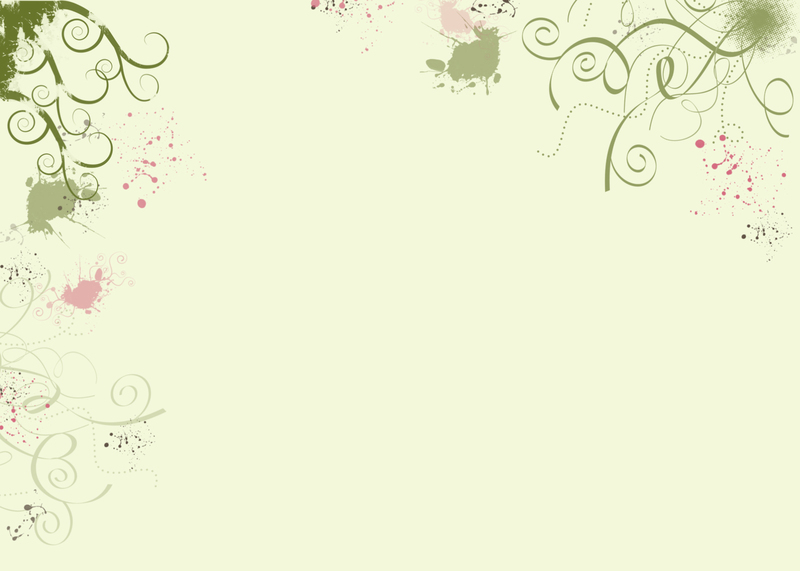 I encourage you to save all the “bits” from your overlays, because they just might come in handy later in your project. 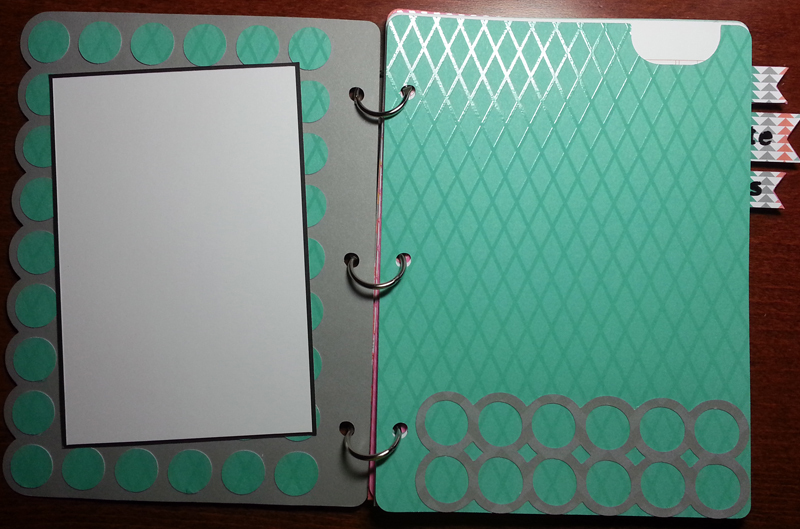 For instance, prior to adhering the circle overlay to the cover, I used it as a guide for placing the leftover circles on the inside cover. Here is where the “decorations” end…LOL! 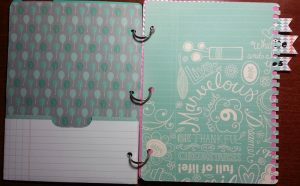 Yet, look at how awesome the right page looks as a result of the cute Dream Pop paper. I loved lined paper because it makes journaling by hand so easy. The Artbooking Snapshots Mini-Album also includes pocket pages. 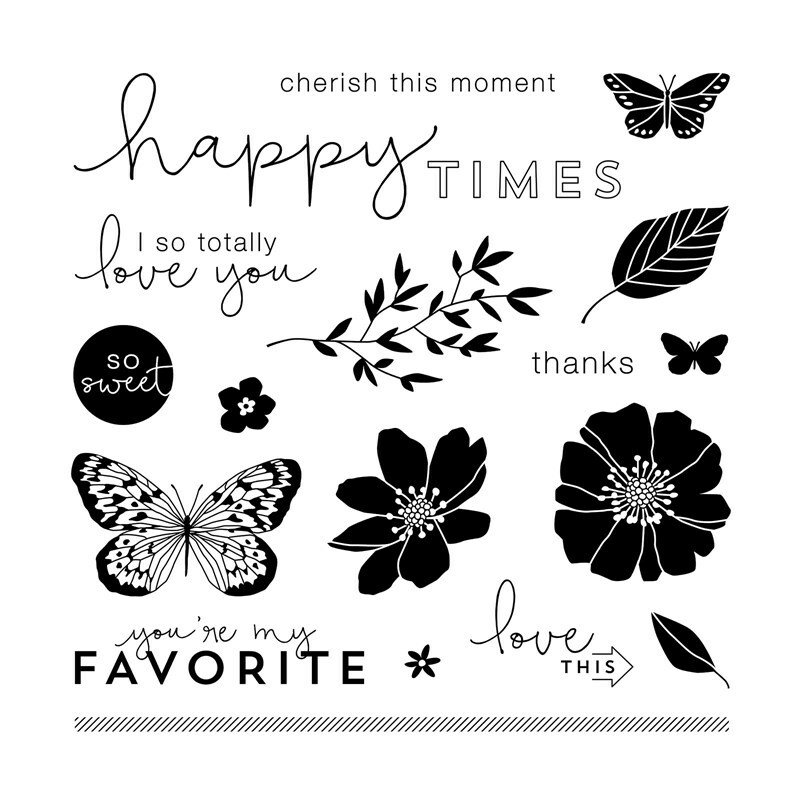 Close To My Heart’s fantastic, double-sided patterned paper makes it easy to create darling pockets every time. I backed the “My Favorite Photos” flags in black and then added a little Liquid Glass to give them the look of epoxy stickers. 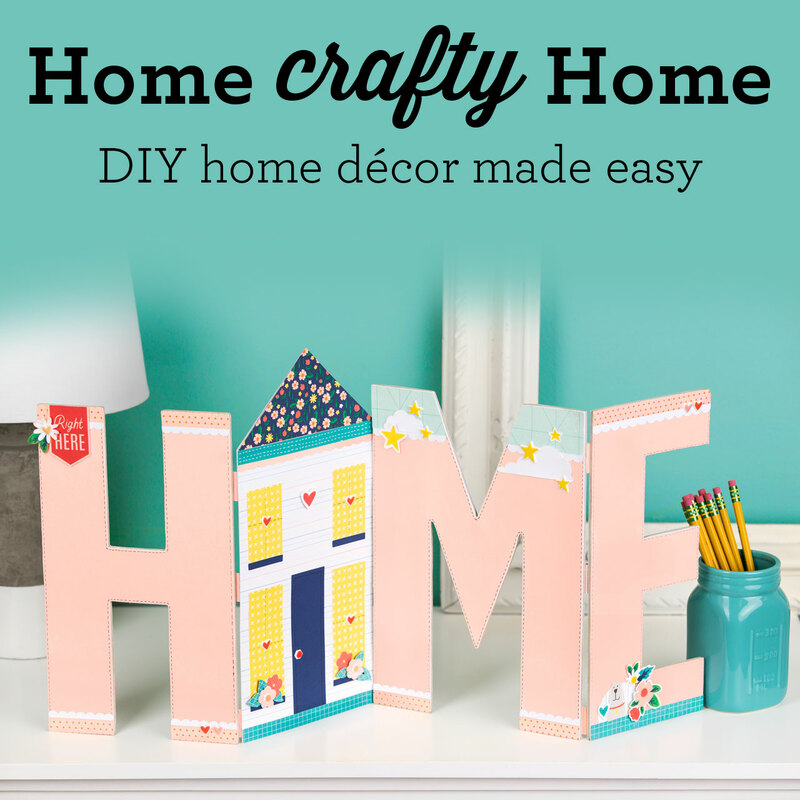 This is such a fun and easy technique. Here is a 2nd pocket page style. 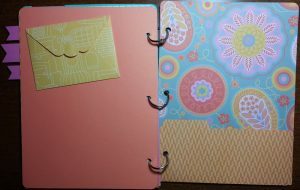 There are even little envelopes you can create to store fun little treasures in your mini-album. 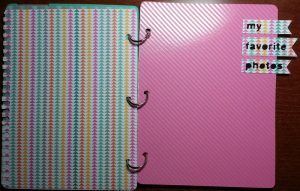 I used a Hook & Loop Dot to keep the flap closed. I can see creating a bunch of these for My Crush Album, as well. 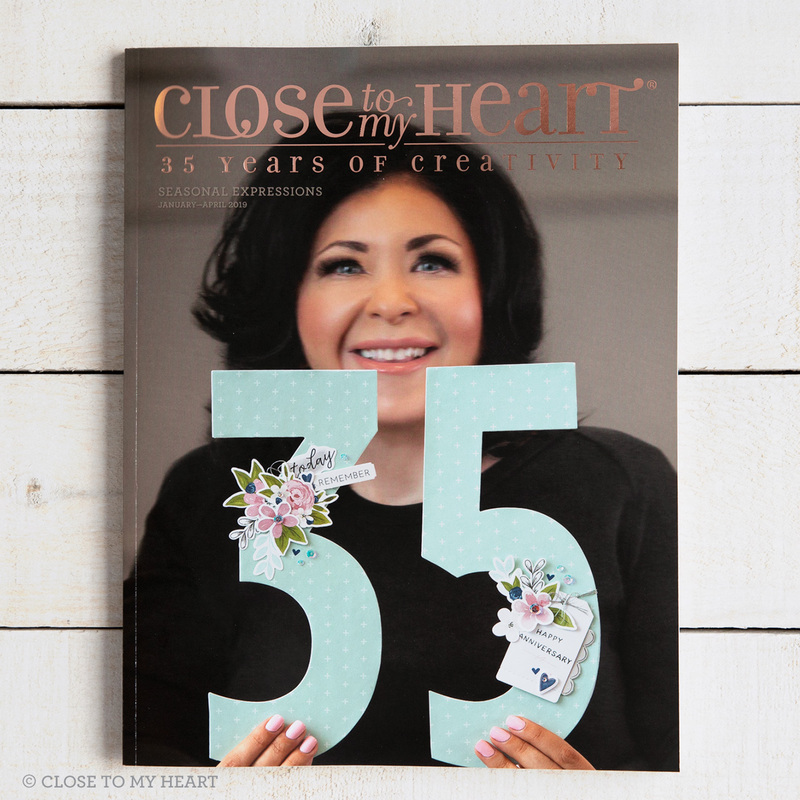 Even though our Blog Hop is coming to an end, I will finish this album and post it later. Until then, continue on with the Artbooking in August Blog Hop by visiting Rebecca’s Stamp & Scrap Studio! 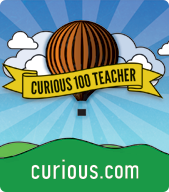 Remember, if you ever get lost along the way, visit this page for a list of all the blogs on the hop. You are right – mini books do take a lot of time to complete but they eat up tons of paper! When you finish the book, I am sure it will be terrific. Thank you for participating in this blog hop! Amy, great job on your first hop, by the way. I loved the photo pennants on that one page. Cute! What a fun mini! Love the Dream Pop paper! 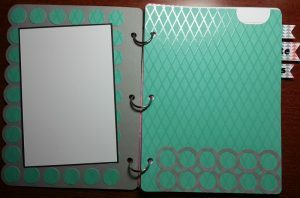 Love your use of Dotty for You paper in this mini-album. Nice job! This is such a cute album! 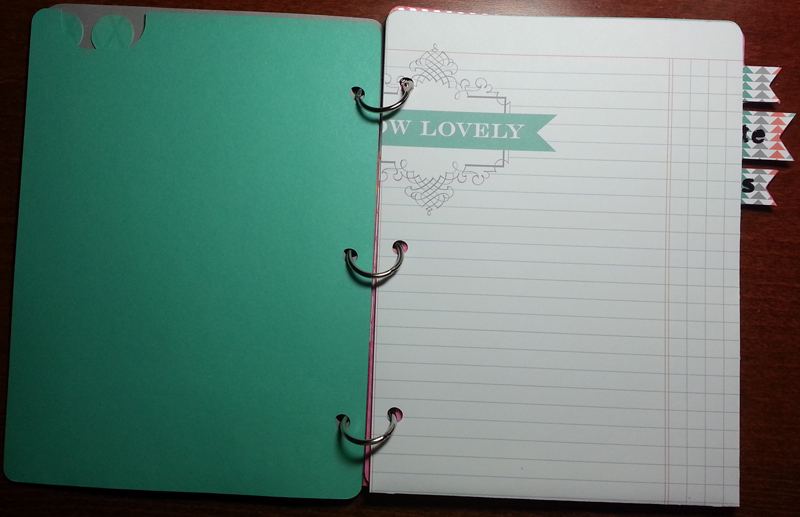 I still have used my paper, this gives me inspiration! Also guilty this week of unfinished project, but so glad you posted anyway! 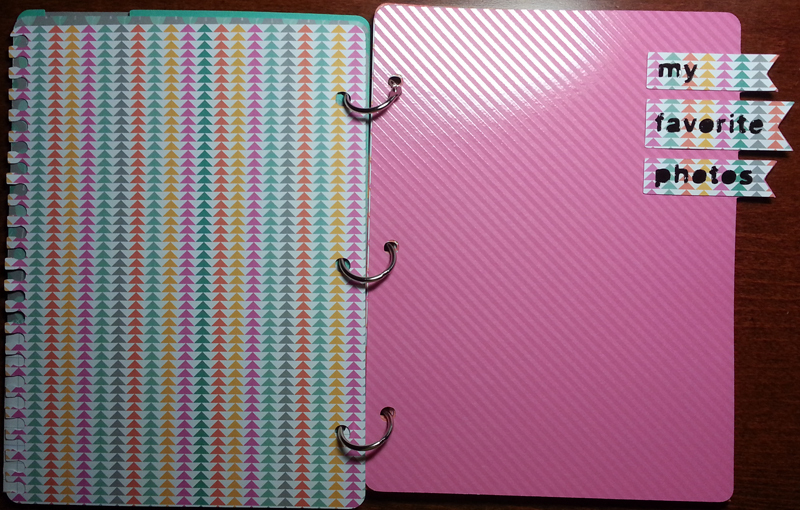 I love how the paper in Dream Pop actually made your pages similar to the My Crush with a twist. 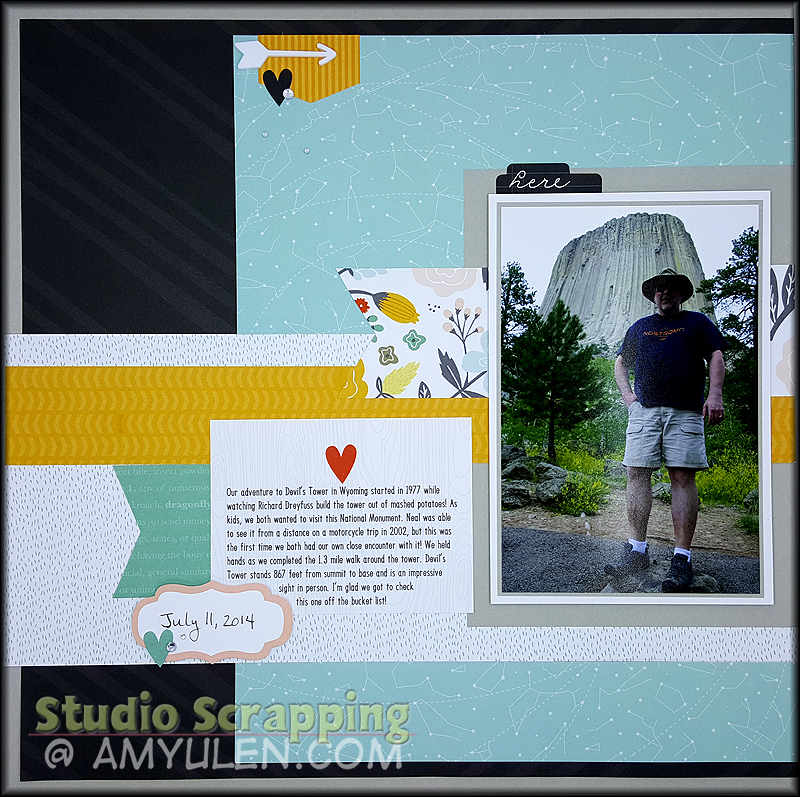 I have an entire pack ready to use… and I may just have to scraplift! Love it!